We offer MS Access consulting services, including Visual Basic for Applications (VBA), custom reports, queries, forms, data management and compilation, financial modeling, data analysis, and custom visualizations. We have experience working with a wide variety of industries so we can quickly integrate our skills with your needs. Listening carefully to your needs is the first step in any process so we get it right the first time. We are experts at knowing what will best fit your needs and we finish our projects to the last detail. We can design and build database solutions and tools to fit your needs. Our goal is to provide you with a reusable tool that will makes your life easier. Automation: Take manual tasks and make them automated at the push of a button or on a scheduled basis. We can take large amounts of data from multiple sources and consolidate, relate, or simplify to provide a better data set for analysis. 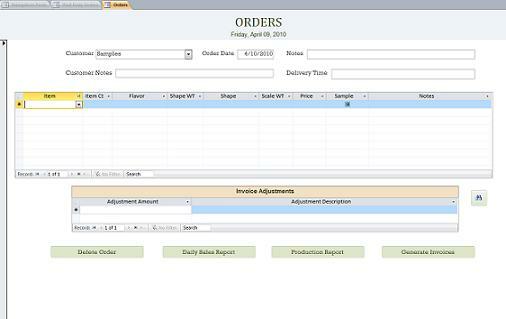 We can create custom reports that allow you to make better decisions and manage your work more effectively. We are experts with charts, graphs, and pivot tables. Providing visualizations that can be used for presentations or reports is our specialty. We can develop visually pleasing data capture for all of your needs. We can deploy forms in Access, Excel, or over the web. 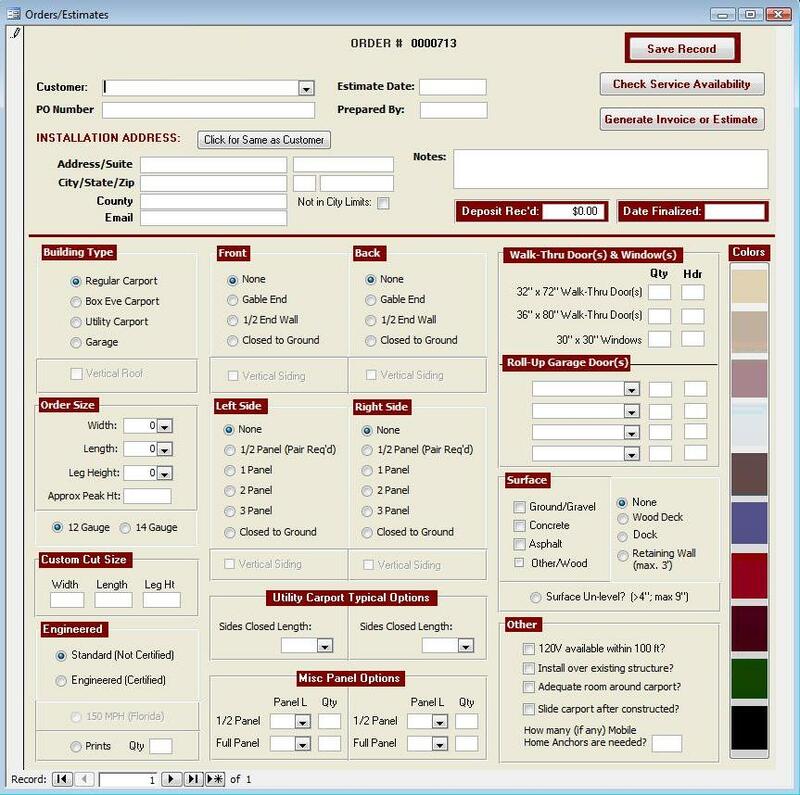 We can develop custom applications to suit your needs or modify your existing applications. We can create direct connections from SQL, Sharepoint, Excel, etc., to Access. If you already have a solution we can modify, fix, or improve its functionality and effectiveness. We offer training options to suit your organization’s needs.